A botanist by training, Beth crossed over into the world of Biology Education while studying for her PhD at LSU. Before assuming the mantle of a tenure-track researcher, she worked as an Instructor, a Curriculum Designer and Administrator at a Science Center, and a Swamp Field Trip Leader! Her main research interests are student learning in introductory courses, student perception of the learning environment, and instructor practices. When not leading a complete overhaul of the introductory biology courses at UT, she likes to remove english ivy from her yard. She swears she is going to learn to play the banjo one day. 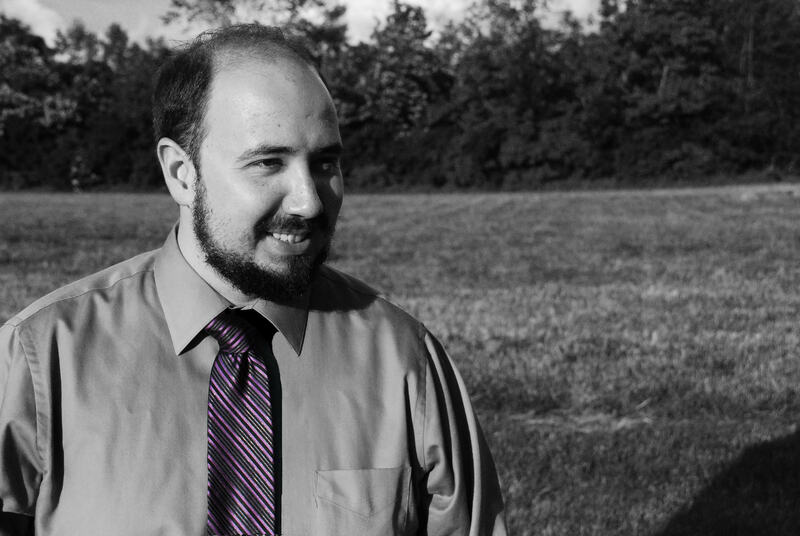 Ben is a graduate of Ball State University, where he earned both a MS in Biology and an EdD in Biology Education. His dissertation focused on measuring attitude and engagement shifts in non-majors in response to technology in the classroom. Since joining UT, Ben has helped the lab continue with data collection and analysis of instructor practices and student anxiety in the introductory Biology sequence for majors. His other projects include an examination of the impact of physical learning spaces on students as well as the development of an instrument to measure non-majors’ attitudes towards scientific literacy. In the spring semesters, he teaches a section of BIOL 160, the introductory Cell Biology course for majors. When not at work, he enjoys watching and critiquing film and TV or playing needlessly complex board games. Miranda graduated from her MSc at York University in Toronto, Ontario before heading down south the join the Schussler lab in January 2016. Miranda is currently interested in examining teaching anxiety and coping strategies with Biology graduate students and assess how that may change over the span of their programs. She is also interested in investigating how perception of this anxiety may impact student learning. Miranda has a background of ecological modeling, particularly with freshwater fish communities under projected climate change. Outside the lab, you can find Miranda volunteering with her church community, on the hunt for some rockin’ sushi, or fawning over pictures of her baby niece. 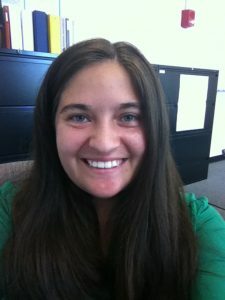 Margaurete worked as a Biology and Chemistry tutor at Saint Leo University, where she realized her interest in Biology Education Research. For her MS research at University of South Florida, Margaurete focused on the use of active learning models in the classroom to teach biological principles of matter. At University of Tennessee, she plans on investigating graduate student research identity and whether this conflicts with their interests in outreach. When not working tirelessly on her dissertation, Margaurete likes to read, watch television and movies, and create jewelry. Anna Jo became interested in Biology Education while pursuing her MS in Educational Psychology. 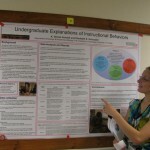 Her research involved investigating changes over time during curriculum reform, specifically related to instructional strategies, learning retention, and learning gains. 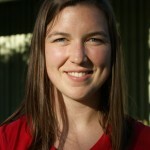 Anna Jo is currently a post-doctoral associate in the Andrews lab at the University of Georgia. When she is not conducting interviews and observations, she can be found jamming on the flat track. Denise is a science education researcher with a strong background in the biological sciences as well as education. She takes a scientific approach to her research in order to attain a better understanding of instruction in the biological sciences. 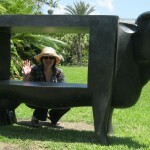 Specifically, Denise is interested in instructor professional development and student learning. 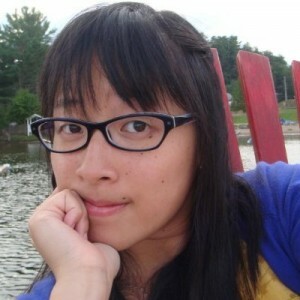 She currently works at the University of Illinois as a laboratory coordinator. Visit Denise’s web site for more about her research! Sarah developed a passion for teaching and an interest in biology education while getting her Ph.D. in Population Biology at UC Davis. Her dissertation research was on ant ecology, but as a teaching post-doc at UT she shifted gears to focus on biology education research. Specifically, she designed professional development activities to prepare TAs to teach inquiry-based introductory biology labs and measured their effectiveness. During the spring she also taught Biology 130, Biodiversity for biology majors. She is currently an instructor in the Biology department at Boise State University. When she’s not teaching or thinking about teaching, Sarah is busy being a new parent while also trying to make time for her favorite hobby, rock climbing.